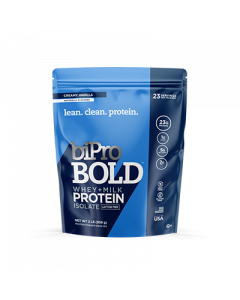 Ingredients: WATER, WHEY PROTEIN ISOLATE (MILK), PHOSPHORIC ACID, NATURAL ORANGE FLAVOR, GUARANA EXTRACT AND STEVIA EXTRACT. 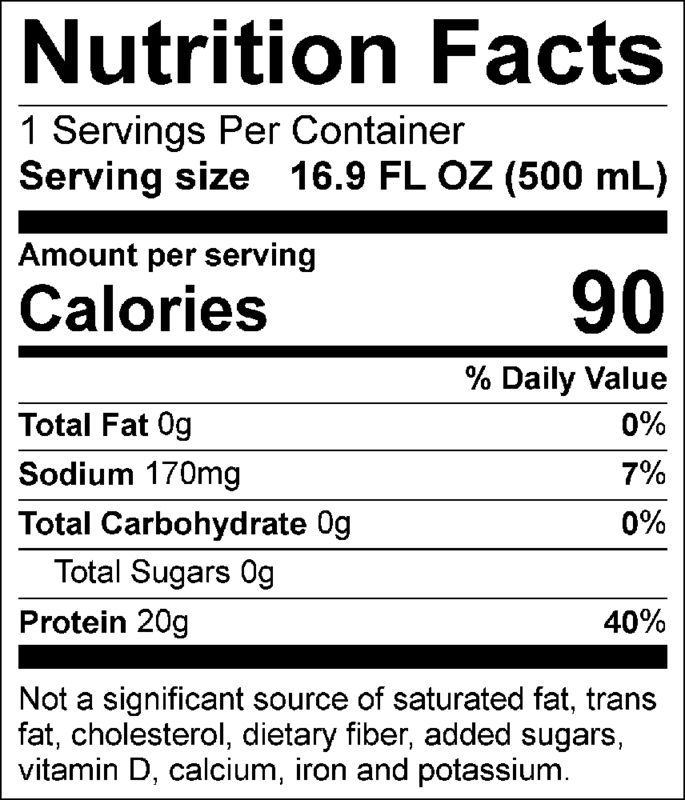 CAFFEINE CONTENT: 100 MG/16.9 FL OZ. 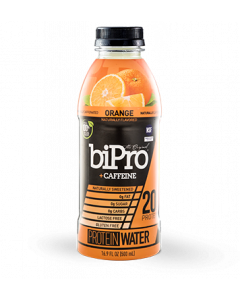 BiPro Orange +Caffeine offers the nutritional benefits of protein and caffeine while on the move! 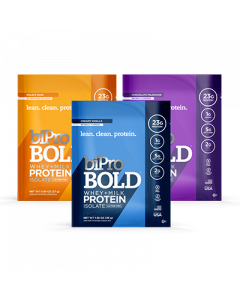 For the first time, you can now enjoy 20 grams of BiPro’s clean protein and 100mg of natural caffeine on the go. 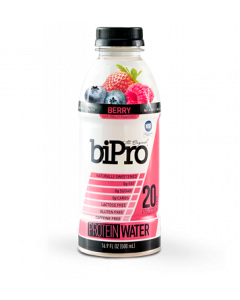 Like other BiPro Protein Water flavors, one bottle is just 90 calories, contains zero grams of fat, sugar or carbohydrates and features all natural ingredients.